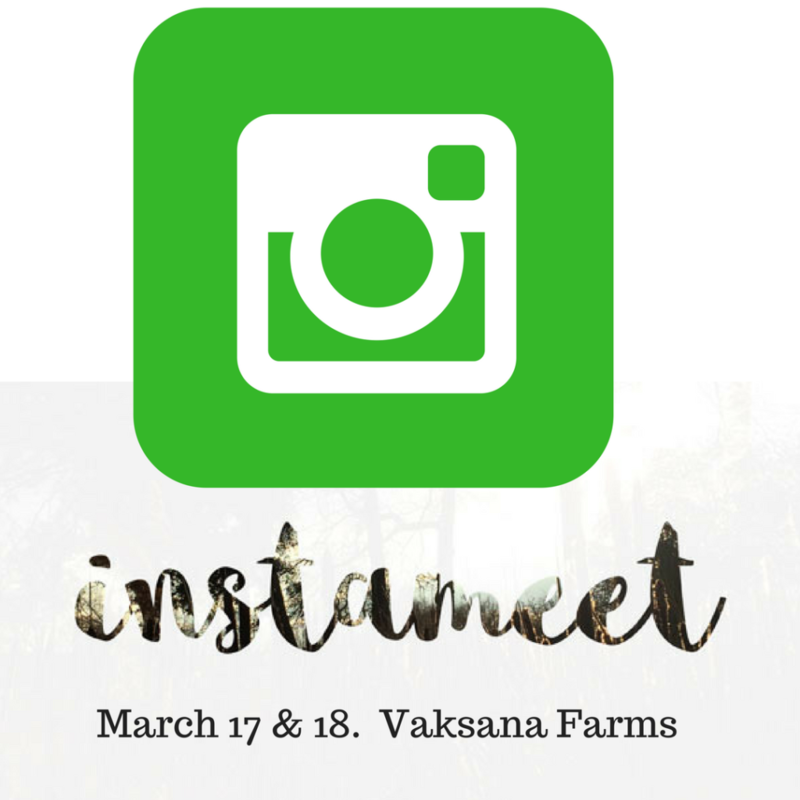 I’m putting together an Instagrammers Meetup at Vaksana Farms. This is a two-day retreat and unconference where 12 of the most passionate and creative Instagrammers in India will get-together for a weekend of intense knowledge sharing and learning…and sheer fun. This InstaMeet will be part of the global meetups happening around the world. This is unique because it happens on an organic farm while most others happen in cities. The event venue is a small farmhouse in the middle of a 13-acre farm. This is not a commercial event. This is a community event that works on gift economy. It’s a no-profit and no-loss event where everyone equally pitches in. All expenses including food (breakfast, lunch, snacks, dinner), basic stay, labor, event materials etc will be equally shared by the participants.